Study: Apple Replaces Google As World's Most Valuable Brand : The Two-Way All those millions of iPads and new iPhones it sold last helped push Apple past Google in the sixth annual BrandZ Top 100 Most Valuable Global Brands study. All those millions of iPads and new iPhones it sold last helped push Apple past Google in the sixth annual BrandZ Top 100 Most Valuable Global Brands study. 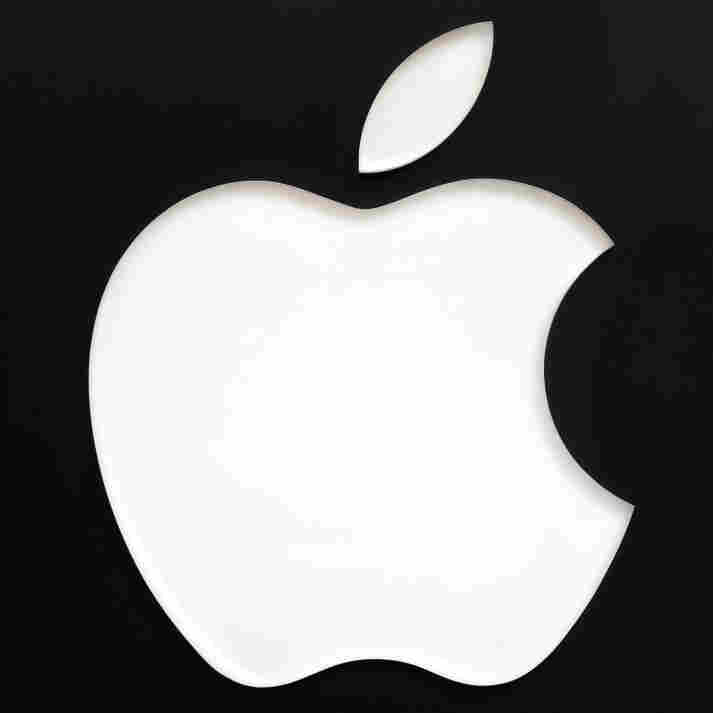 According to the researchers from Millward Brown Optimor, who say they combined companies' financials with more than 2 million interviews of consumers in 30 countries, Apple's brand is worth $153.3 billion — up 84 percent in the past year. Google's brand, which had been No. 1 for four years, is now worth $111.5 billion, down 2 percent but still making the company No. 2. The largest upward move belonged to Facebook (which ranks No. 35). The value of its brand grew an estimated 246 percent, to $19.1 billion.